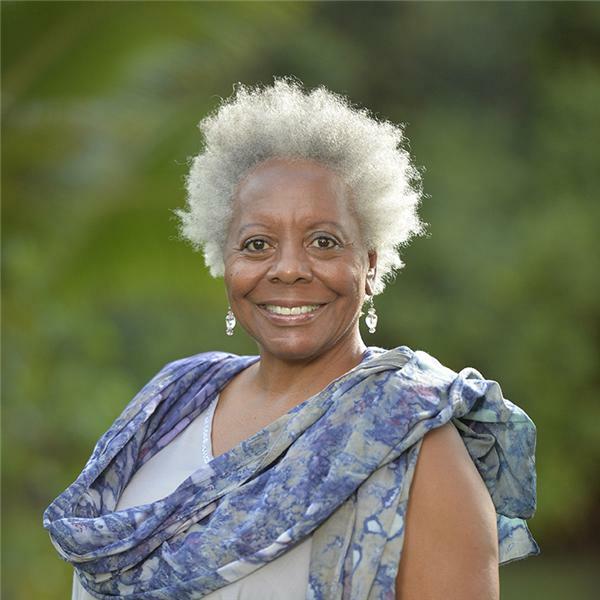 Inez Bracy, World Traveler, Life Coach and Award Winning Author, interviews expert guests who share tips on creating and designing the life you desire. Grab your platinum to key to changing your life at InezBracy.com/selftalk. Are you wasting valuable time living in fear, waiting for permission to live the life you desire? Living Smart and Well shows you how to focus on what really matters. Using just one tip each week from our experts you learn to: * Transform your business and personal life * Establish your center and inner peace * Know you're causing the future you desire You know there's a more powerful way to live and you're ready. What you'll discover by listening to Living Smart and Well is that you can significantly reshape, refocus and redefine your business and your life. Grab your platinum to key to changing your life at InezBracy.com/selftalk. From Federal Prison to Super Mompreneur!